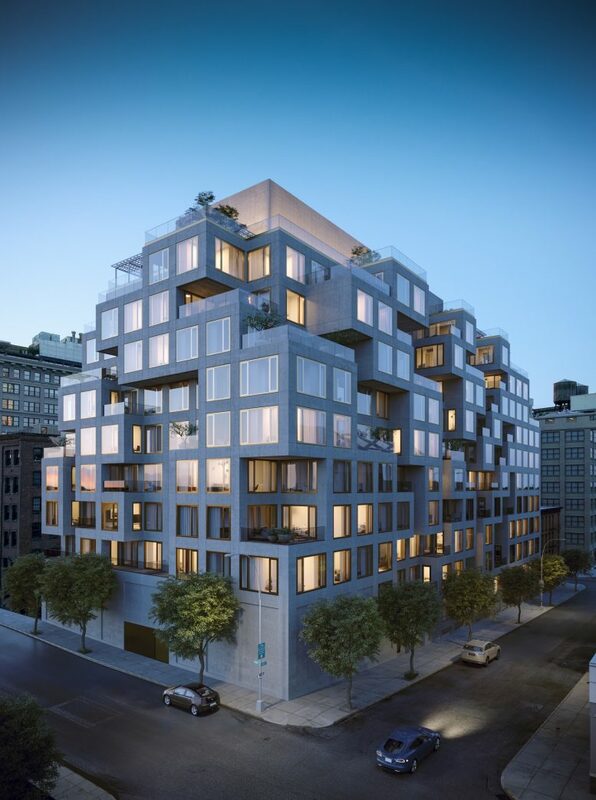 New renderings have been released for 98 Front Street in Dumbo, Brooklyn! GEA is providing mechanical, electrical, plumbing and fire protection design services to this condominium that has 186,000 square feet of interior space. This cubic structure will house 165 residences and floor plans will begin at 400 square feet and reach upwards of 2,000 sq. ft. The Manhattan view, state of the art health-conscious amenities and attractive price point has this development “appeal[ing] to first-time buyers and the many creative professionals that want to live in DUMBO.” Sales are expected to launch this Spring and the building itself is expected to be complete by Spring 2020! Get the full story at NY Yimby.